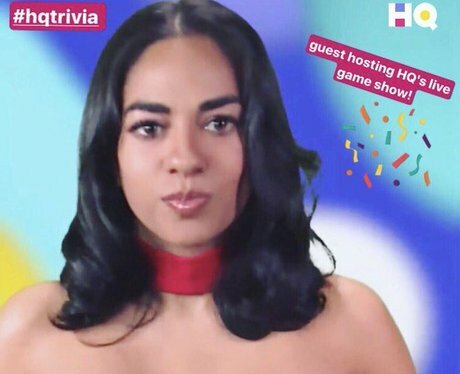 When Can I Play HQ Trivia? 6. When Can I Play HQ Trivia? Games take place every day at 9pm with an extra game at 3pm on weekdays. You can set the app to notify you when a game is about to begin.